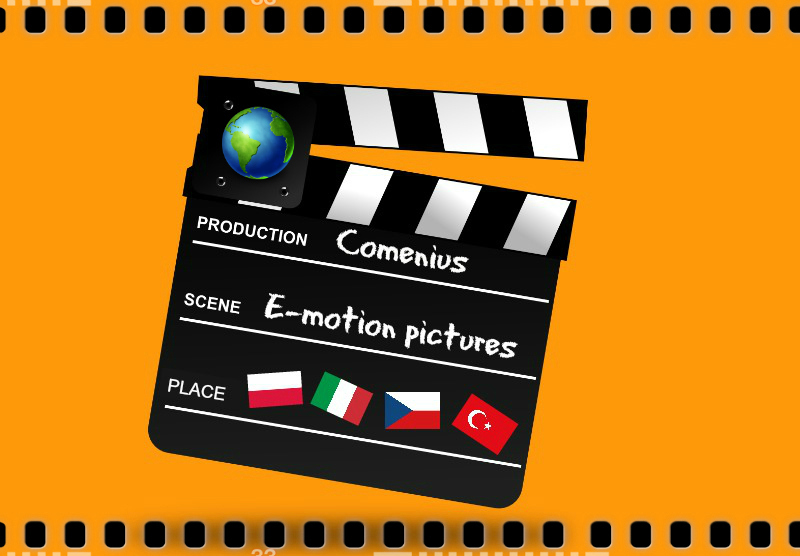 eMotion Pictures is a name for a two-year Comenius project which was a unique chance for Czech, Turkish, Italian and Polish children to get to know some different cultures and to improve their language skills. We met in each country to shoot films in our international groups. 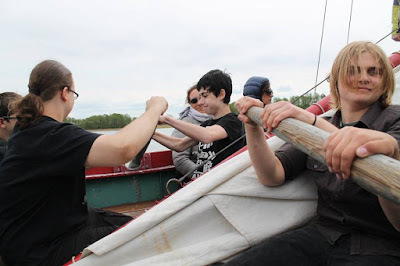 Our project was covered by a grant from Lifelong Learning Programme. In a Prague 4 magazine "Tucnak", they wrote about our journey to Turkey. In a Sicilian newspaper La Sicilia they wrote about our inernational visit in San Cataldo. From 4th to 11th of May, we were in Poland to work on our project with great people from four different countries. We had the oppurtunity to get to know about new cultures and also represent ours. We’ve been to Warsaw, Suwalki, Augustow and many other places in Poland and filmed our commercials which was both fun and teaching to do. We also had a chance to see the natural beauties in Poland. I want to thank everyone who made this project possible and also my amazing host family who made this trip unforgettible for me. This was an amazing exprience that I’ve learnt a lot from. Cyril: In Poland it was for me as good as in Turkey, so super. I really enjoyed the trips even though we usually did not have very good weather. Probably the most I liked the boat trip. I also liked the idea of ​​tasting dishes from different countries. 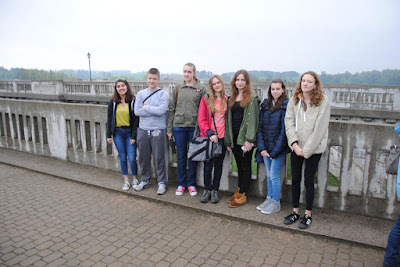 In our filming groups, the work went very well, not only because we had to shoot the topic of the Czech Republic, but also because we had a group of really nice people. Also, I was glad I met with my Turkish friend there, with whom I was staying in Turkey. Overall, this exchange visit and the entire project is my greatest experience so far with a foreign language. 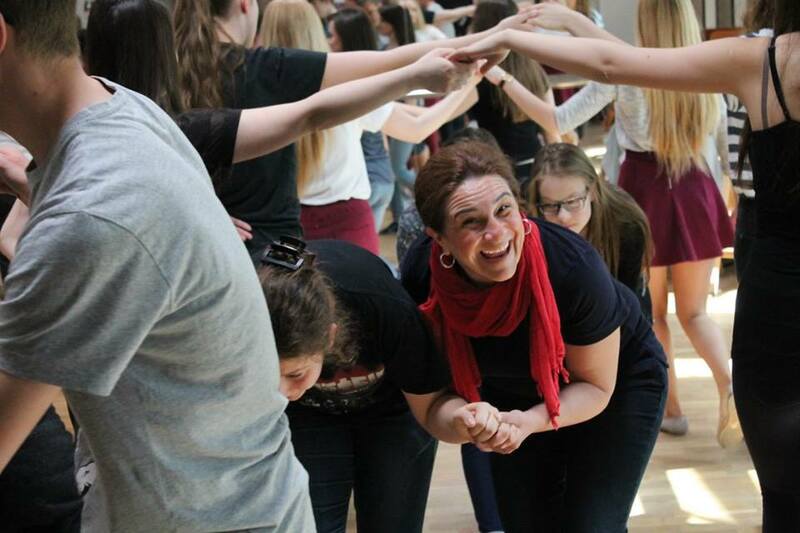 I would like to thank all the teachers for organizing this project, because I think it was a wonderful experience, I enjoyed it and found a lot of new friends. Jenda: I have very good memories from Poland because from the beginning we knew who I would stay with. Luckily for me it was a boy from Poland, with whom I have enjoyed our time in Prague. Next to Facebook we wrote emails before the project in Poland and we talked about the Programme, before our arrival. Departure day was very complicated and difficult. Not only that we got up at around 4 o'clock in the morning, but after arriving at the airport we learned that our flight was canceled and we had to wait six hours for another plane. After another five hours on the bus, we finally arrived in Suwalki and we went to the families where there were really nice people waiting for me. Really a nice family. It was super. With my friend from Poland was fun because he is a little crazy as I am, we rode the bike and met with other people. In our free time, we spent every afternoon in a super bunch of guys and I always had a great time. For example, we played basketball at their new pitch and it was great pleasurable time. 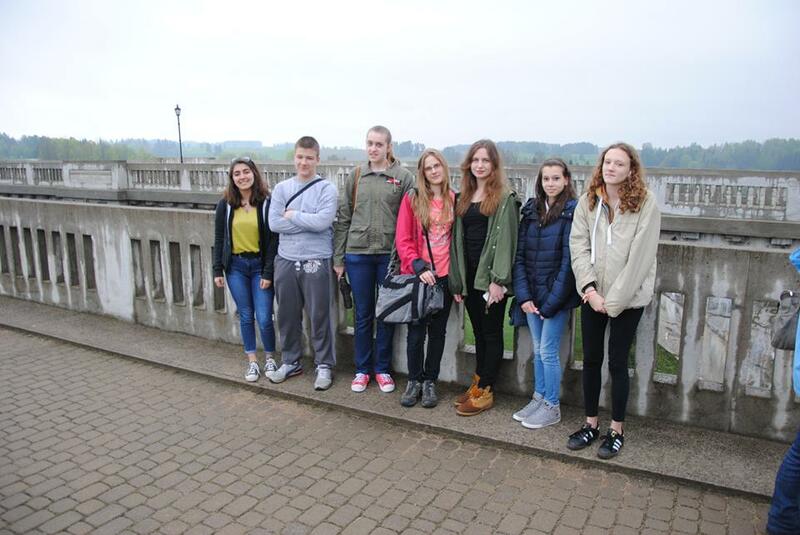 Comenius project gave me a great experience and time with great people. ITALY - SCUOLA SECONDARIA DI 1°GRADO "G. CARDUCCI"
In a Prague 4 magazine "Tucnak" , they wrote about our journey to Turkey.